Caught in the arctic sea, safely delivered to you and your customers. Life onboard one of our vessels. Our main salmon supplier , Eidsfjord Sjøfarm, have three decades of experience and expertise from the industry. They work every day to have efficient and sustainable production, focusing on fish health and the environment, which provides a high-quality product for our customers. 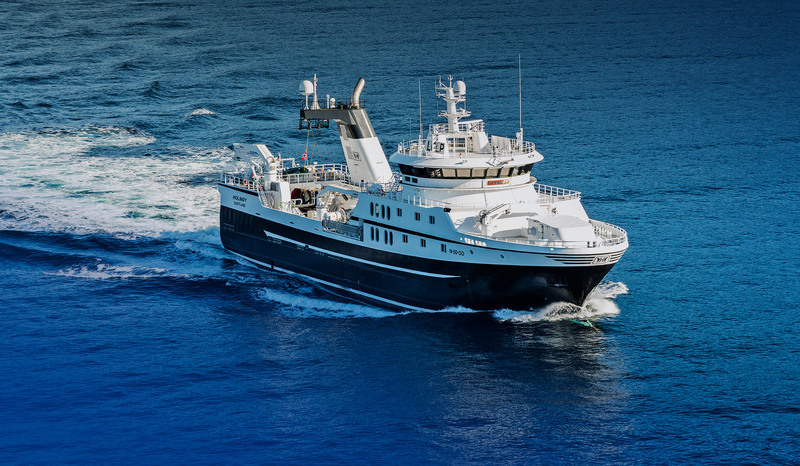 We are a part of the Holmøy Group, which has four modern trawlers located in northern Norway, near the Barents Sea - which is their primary catchment area. 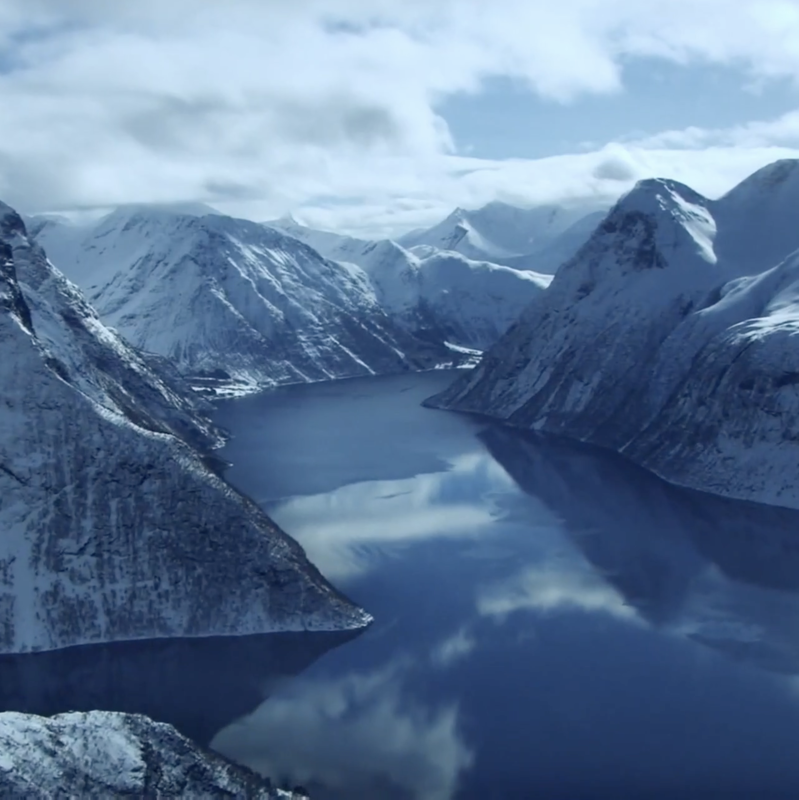 The Barents Sea is one of the world's most productive marine areas, with a rich pond community and large population of fish, seabirds and marine mammals. We ensure quality in every step, from catch to sales. On board production assures the highest quality standards as fillets are produced and quick frozen to below -18°C within a few hours after catching - making it fresher than fresh. All vessels are producing in accordance with Hazard Analysis Critical Control Point (HACCP) systems, and are approved by the Norwegian Food Safety Autority. We take pride in our culture. Our focus is on being a reliable, long-term collaborator who makes the process easy for the customer. We have long experience within the sales industry, and have customers all over the world. Our mantra is to deliver on time, every time. Our resources and suppliers gives us the opportunity to deliver fish at all times. This makes us a safe partner.